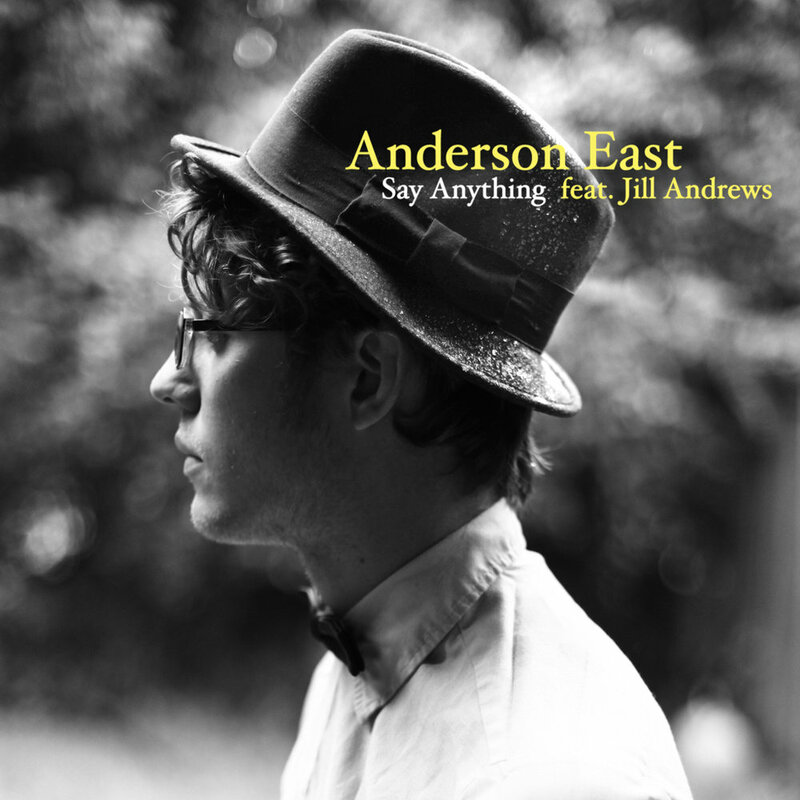 Anderson East is an American rhythm and blues musician from Athens, Alabama, later based in Nashville, Tennessee. His song "Satisfy Me" was released in March 2015 and received consistent radio airplay. His major-label record debut, Delilah, was released on the Low Country Sound imprint via Elektra in July 2015.